How to convert ODS to SQL in batches? You are here: CoolUtils > Total Excel Converter > How to convert ODS to SQL in batches? Do you use OpenOffice instead of Microsoft Office and are already tired of being unable to view files in ODS format? If your answer is “Yes,” then, most likely you are one of those who want to convert all spreadsheets in ODS into another format. Oftentimes, users choose SQL format instead of ODS. SQL stands for Structured Query Language and is a standard computer programming language for managing database records. Why SQL, you may ask? It has many advantages, the main of which is functionality. With SQL, you can create new databases and tables, insert records or data and retrieve it from databases, update data from the databases and much more. The easiest way to convert ODS to SQL in batch is download specialized software. 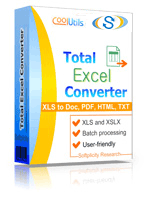 We suggest trying Total Excel Converter by CoolUtils. This application is designed to deal with rare formats, which means that ODS into SQL conversion is guaranteed to be smooth and simple. 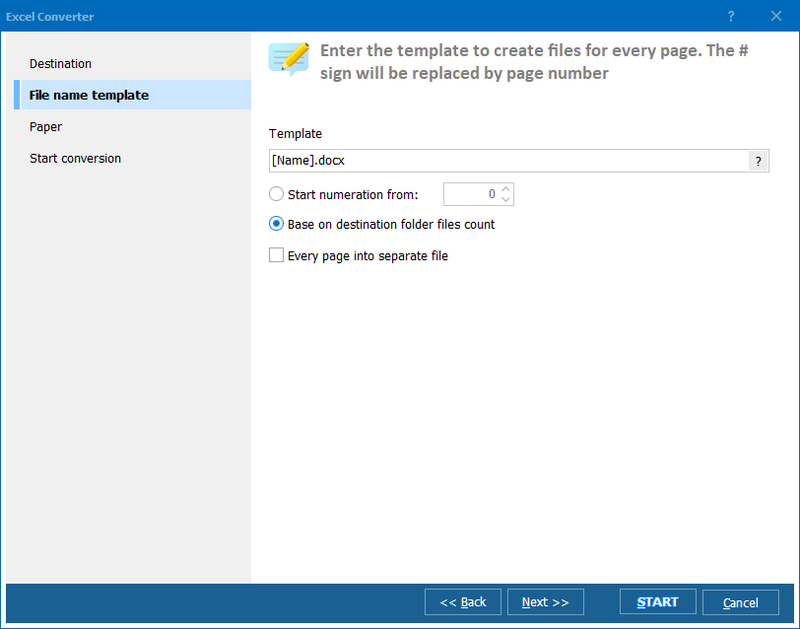 Total Excel Converter allows you to process up to 150 files at a time, which means that you will spend less time and effort organizing your computer space. 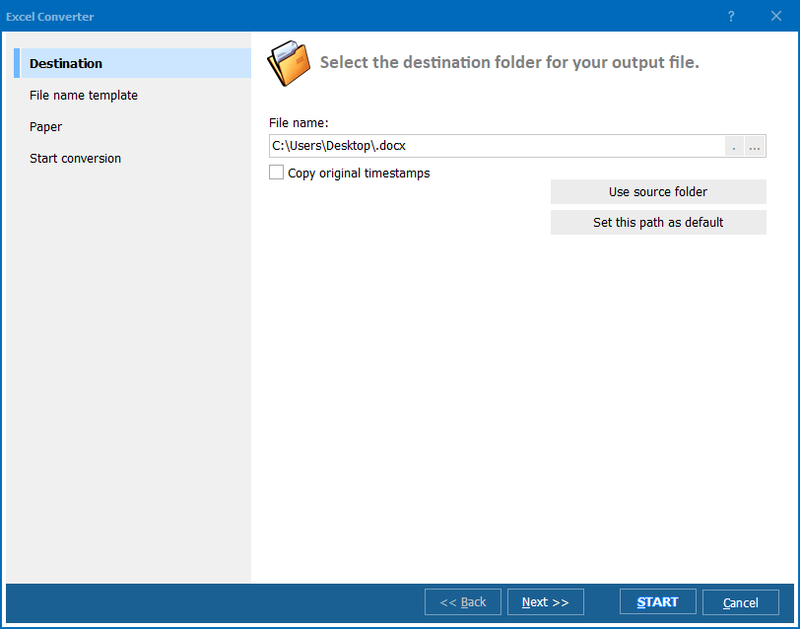 If one day you decide that SQL is not the only format you want your ODS files to be saved in, you’ll be happy to know that CoolUtils ODS converter is compatible with other formats as well. They include DOC, DOCX, PDF, HTML, TXT, ODT, ODS, XML, SQL, CSV, DBF, TEX, DIFF, SYLK, and LaTeX. Are you ready to experience high-quality ODS-SQL conversion? If so, visit the official website of CoolUtils and download your free trial version of Total Excel Converter! Use it for free for 30 days and see whether it meets your needs and requirements! Check out other CoolUtils converters designed to process images, texts and more. Convert XLSX to SQL automatically.